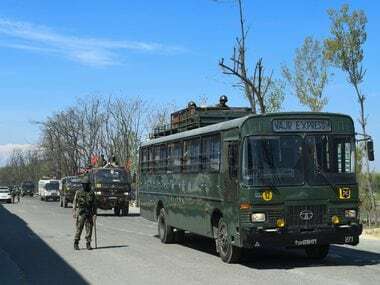 Srinagar: The Jammu and Kashmir Police has registered a case against army personnel involved in Saturday's firing incident in Shopian district where two civilians died while nine others were injured. 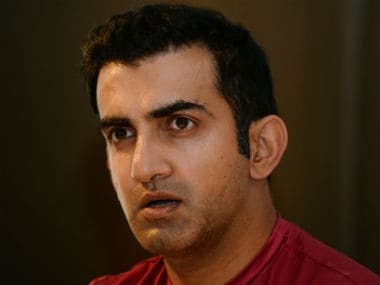 The case was registered under sections 302 (murder) and 307 (attempt to murder) of the Ranbir Penal Code, officials said. 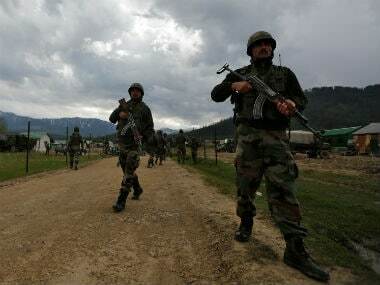 The FIR was registered against the personnel of 10, Garhwal unit, of the army. A Major, who led the army personnel at the time of the incident, was also mentioned in the FIR, officials said. 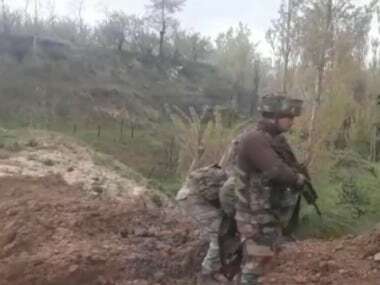 Two youths were allegedly killed and nine others injured in army firing at Ganovpora in Shopian on Saturday when a stonepelting mob targeted a convoy. 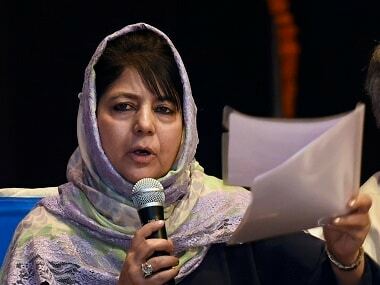 The Mehbooba Mufti-led state government has also ordered a magisterial probe into the incident and sought a report within 20 days even as a defence spokesman maintained that the soldiers opened fire in self-defence.